Welcome to the home of the Amazing Cooking Tools! Time saving, efficiency and weight loss.... All from our tools! Here, we announce our first of many time saving tools for your culinary delight. First up on the counter is is our spaghetti tool number 1. First lets look at the weight loss aspect of the tool. The makers of pasta have gone to a more rugged package to hold their pasta. It has become a nightmare to open the packages. If you use a knife you can cut yourself just trying to open the package. Well, the Amazing Spaghetti cooking tool #1 comes with a point on the back side to "score" the package and it pops right open! Saving you time and keeping you safe from stabbing yourself with a knife trying to open these industrial strength packages! Simply score the spaghetti package along the long side and it pops right open as shown here, just that simple. You can open the package safely and in a matter of seconds; thus saving you time! Amazing huh!!! But it gets better yet!!! Not only can you measure an individual serving of pasta thus saving you money by not cooking excess pasta AND you can lose weight by eating the correct amount for an individual serving, but the tool does more for you!!! 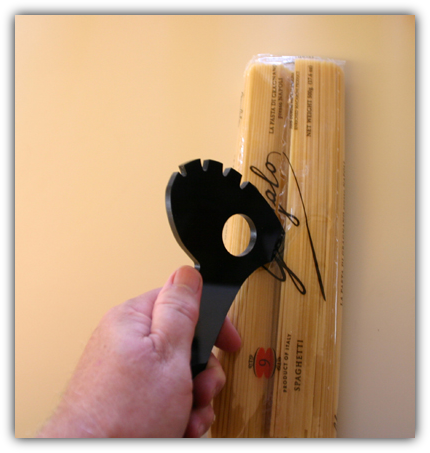 This Amazing Spaghetti Cooking Tool #1 will tell you when your pasta is cooked to perfection! Never over cook or under cook you spaghetti again! 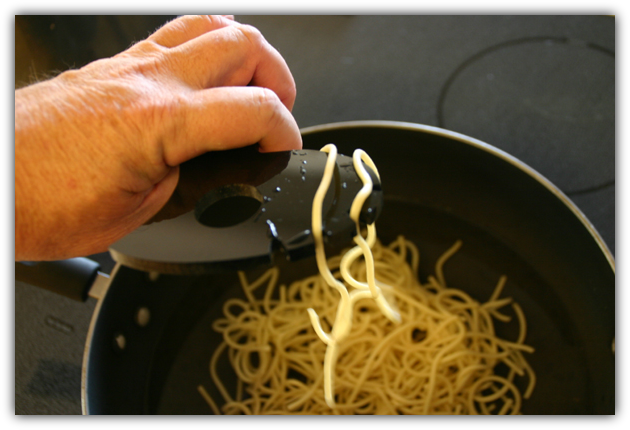 Simply, as your pasta is cooking you can dip the tool into the water, get some noodles in the grooves and if the noodles hang at 90 degrees in the groves on the top of the Amazing Spaghetti Cooking Tool #1, your pasta is cooked to perfection! Just like you see here in the picture above, the pasta is hanging perfectly at 90 degrees showing they are cooked to perfection! Each and every time you can make consistently cooked pasta without any guess work, or throwing the pasta on the wall to see if sticks! Didn't your mom teach you that too? Now, no cleaning of the walls either... But don't tell MOM! 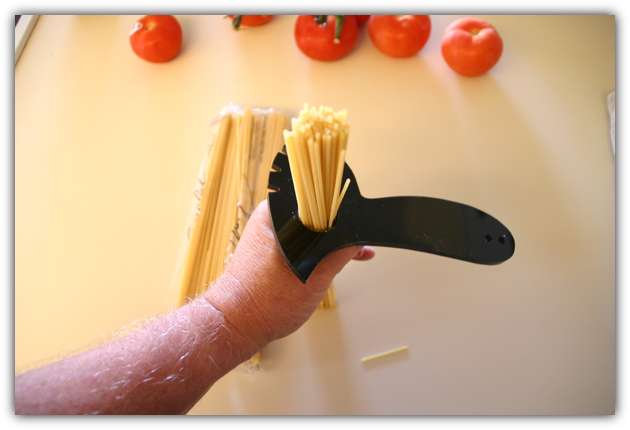 Order your Amazing Spaghetti Cooking Tool #1 TODAY! It comes in two colors for your choice... Black as shown above or in Clear! 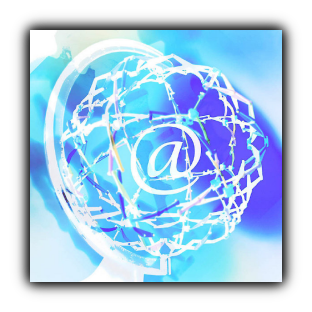 10 new models so email us to find out what is new and pricing information. More Models of Amazing Cooking Tools are coming soon!